Solo Female Traveler in Iran: is it Safe? 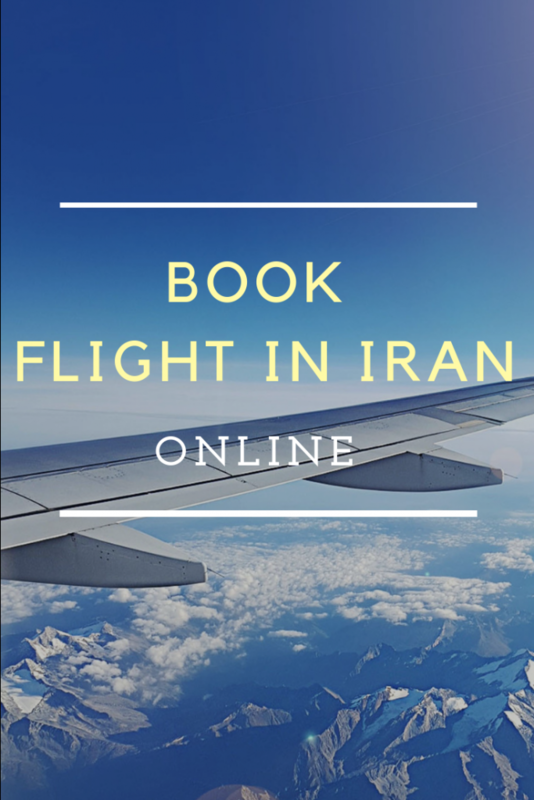 Traveling to Iran as a solo woman in the Islamic Republic of Iran? Pretty scary isn’t it? Wise up! Here are the reasons why you can definitely travel alone as a woman in Iran and why it will be the best time of your life! I am not trying to draw an idyllic portrait of Iran, but the country should be considered safe for solo women travelers. As everyone knows, wherever you go you’ll never be totally immune from a nasty surprise. 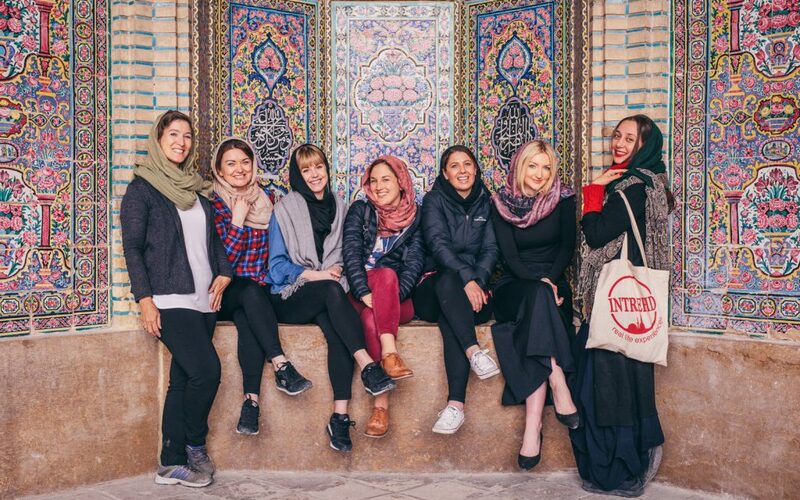 Thus, if you read accounts of women who have actually traveled alone in Iran you’ll see that Iran is definitely a safe country for a woman to travel alone. Having said that, here are a few tips for your trip to Iran. In Tehran and in the most important cities of the country you’ll encounter many girls who wear a loose scarf and use it as fashion accessory. 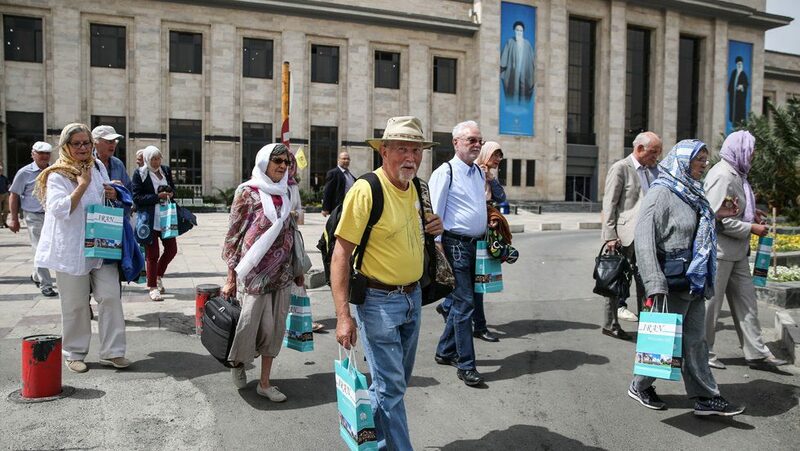 However, if this is true in the biggest cities of Iran, especially the touristic ones, the situation is different off the beaten track. 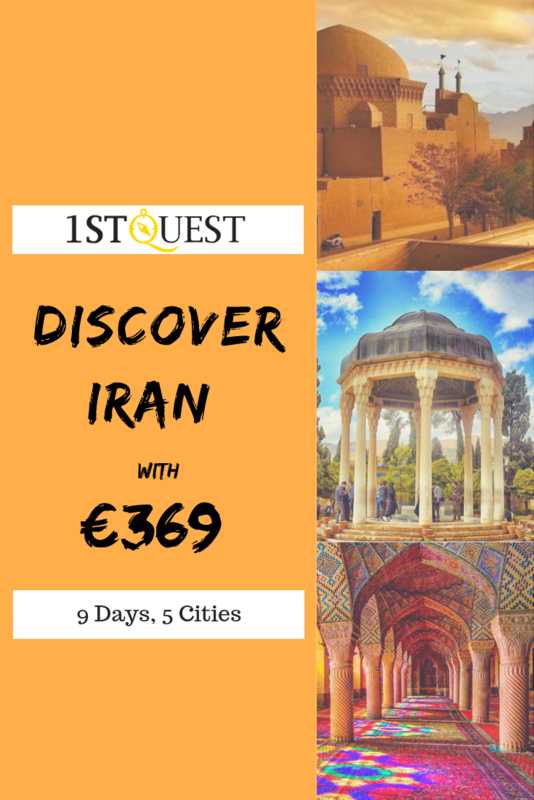 Book Tehran hotels at cheapest rates with 1stQuest. Try to look at the positive and use the opportunity of coming to Iran to expand you collection of scarfs. Be as colorful as you want! Just landed in Iran? Why not starting by buying a manto? Those who have some notions of french language know what I’m talking about. It is a kind of trench coat that almost all women are wearing in Iran. It will be your best option to fit in with the crowd. Arms’ skin should always be covered. Avoid wearing a t-shirt or something that could give what some consider as a tantalizing glimpse of you. That said, as long as your clothes are covering your body up to your knees, skinny jeans are definitely allowed. How to take the metro and the buses? If you are alone, always seat in the women part of buses. In the metro you’re free to choose. That said, during peak hours try to travel in the women wagon in order to avoid unpleasant reflections. Men can’t and will never stick to you, so if you travel in these wagons some people could let you understand that you take the place of two people. How to take the intercity buses? How to travel by train? When catching the metro and intercity trains, I recommend riding in the ladies only carriages. 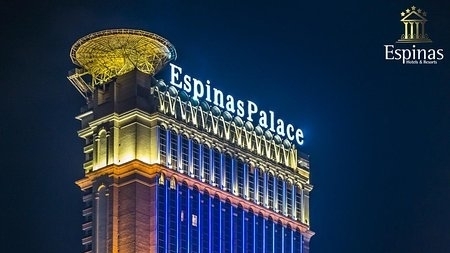 How to spend a night in a hotel? How to eat alone in a restaurant? In most restaurants, men and women are not separated. In fact, during my travels in Iran, I did not see any restaurants where men and women ate separately. However, in some rare circumstances, there may be a separate men’s only saloon. If this is the case, the restaurant staff will direct you to an appropriate place to sit in the general sitting area. 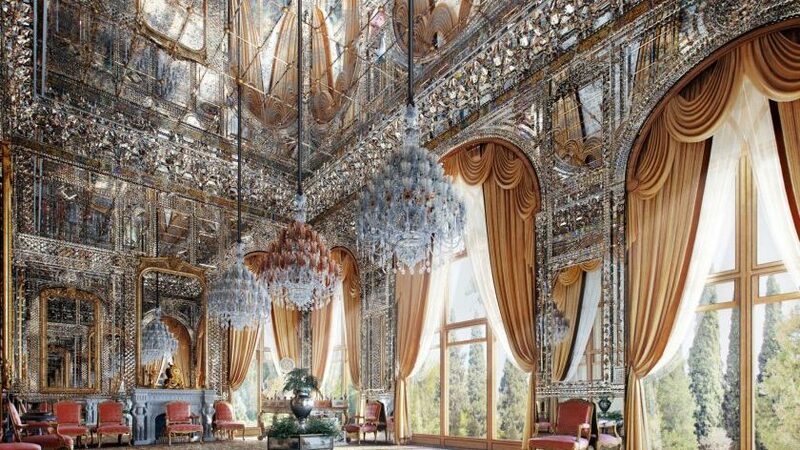 Hi, yes Iran is really amazing.